Since 1960, "Surfer" magazine has been chronicling a pastime that confounds description. Now for the first time, "Surfer" has collected its eclectic array of surf journalism into one volume, from dyspeptic editorials and gnarly travel pieces to great fiction and humor writing. 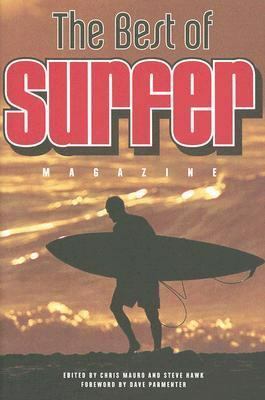 Each piece is introduced by the editors and accompanied by the full-color cover of the "Surfer" issue in which the article first appeared. With the top names of surf journalism, this authoritative volume defines almost fifty years of "Surfer" style and substance.Parmenter, Dave is the author of 'Best of Surfer Magazine ', published 2007 under ISBN 9780811858168 and ISBN 0811858162.